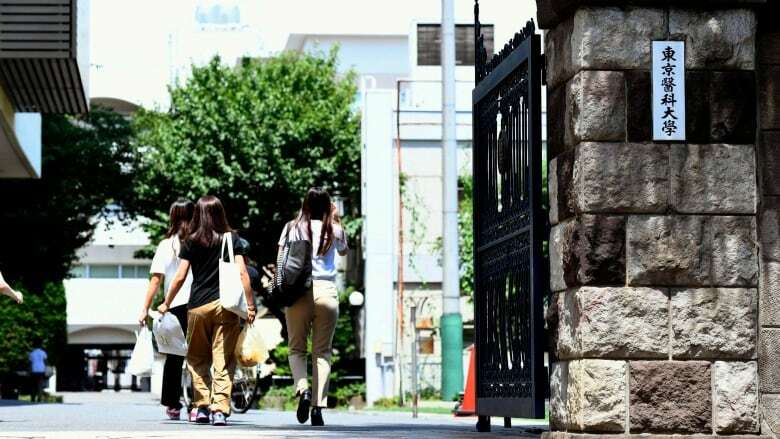 A Tokyo medical school apologized Tuesday after an internal investigation confirmed that it altered entrance exam scores for years to limit the number of female students and ensure more men became doctors. 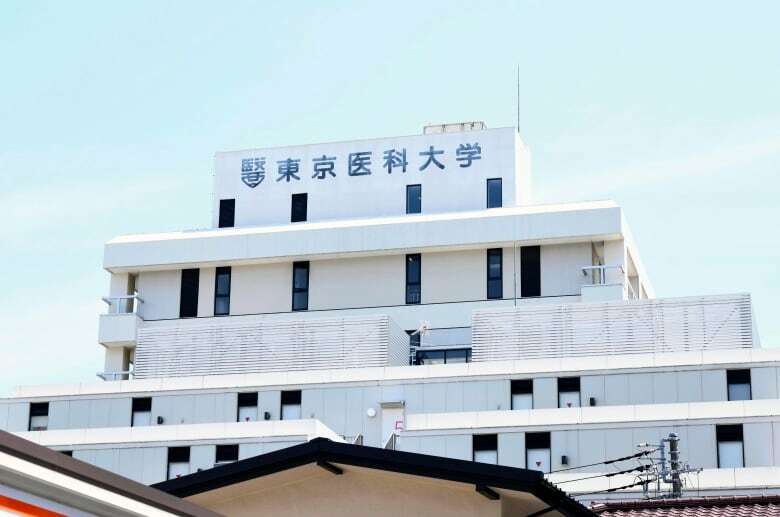 Tokyo Medical University manipulated all entrance exam results starting in 2006 or even earlier, according to findings released by lawyers involved in the investigation, confirming recent reports in Japanese media. The school said the manipulation should not have occurred and would not in the future. It said it would consider retroactively admitting those who otherwise would have passed the exams, although it did not explain how it would do so. The initial media reports on the scandal said the manipulation removed as much as 10 per cent of female applicants in some years. The exam scandal was revealed during an investigation into the alleged "backdoor entry" of an education ministry bureaucrat's son in exchange for favourable treatment for the school in obtaining research funds. The bureaucrat and the former head of the school have been charged with bribery. The investigation found that in this year's entrance exams the school reduced all applicants' first-stage test scores by 20 per cent and then added at least 20 points for male applicants, except those who had previously failed the test at least four times. It said similar manipulations had occurred for years because the school wanted fewer female doctors since it anticipated they would shorten or halt their careers after becoming mothers. Medical graduates usually work at school-affiliated hospitals once their careers begin. The education ministry official's son, who had failed the exam three times, was given 20 additional points, elevating his score above the cutoff line. The investigative report said the manipulation was "profound sexism," according to lawyer Kenji Nakai. He said the investigation also suggested the school's former director took money from some parents who sought preferential treatment for their sons and that the manipulation was part of a deep-rooted culture that lacked fairness and transparency. Nakai said the report only covered the latest exam results because of time constraints, and that further investigation was needed. 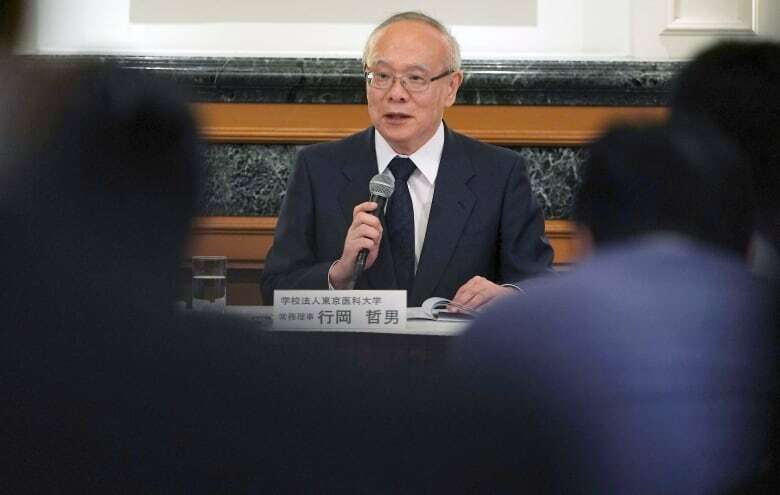 "We sincerely apologize for the serious wrongdoing involving entrance exams that has caused concern and trouble for many people and betrayed the public's trust," school managing director Tetsuo Yukioka said. He denied any previous knowledge of the score manipulation and said he was never involved. "I suspect that there was a lack of sensitivity to the rules of modern society, in which women should not be treated differently because of their gender," he said. Yukioka said women were not treated differently once they were accepted, but acknowledged that some people believe women were not allowed to become surgeons. Nearly 50 per cent of Japanese women are college educated — one of the world's highest levels — but they often face discrimination in the workforce and are considered responsible for homemaking, child rearing and elderly care, while men are expected to work long hours. Studies show the share of female doctors who have passed the national medical exam has plateaued at around 30 per cent for more than 20 years, leading some experts to suspect that other medical schools also discriminate against women. 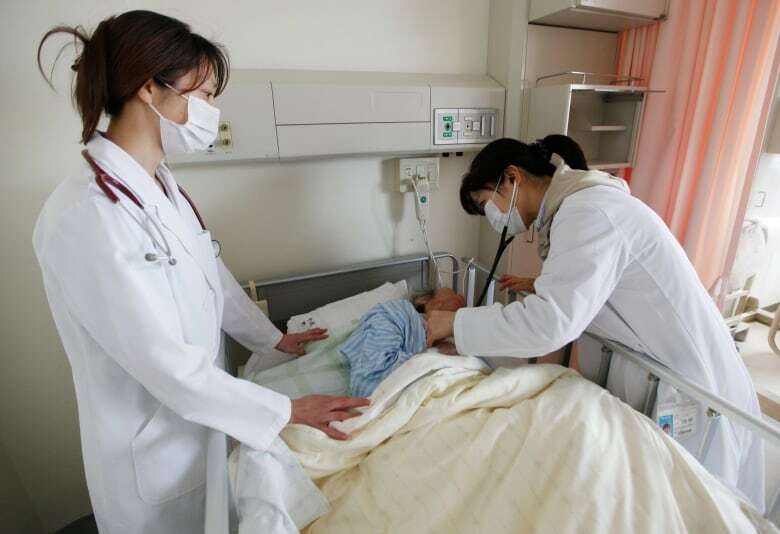 Education Minister Yoshimasa Hayashi told reporters he plans to examine the entrance procedures of all medical schools.